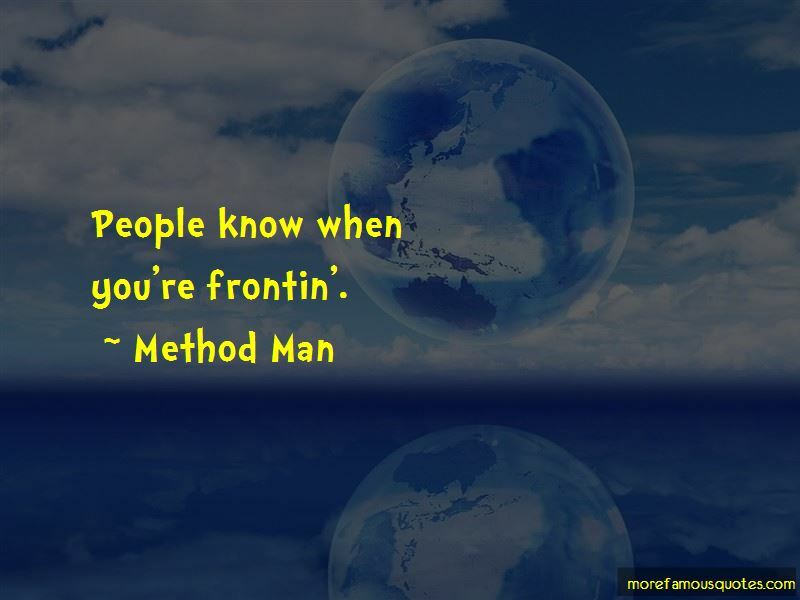 Enjoy the top 52 famous quotes, sayings and quotations by Method Man. I want to do a documentary about strippers, 'cause it's a moneymaker. I'm an entertainer, so in whatever form I entertain ... The thing about being a rapper is that you have more control over your form, whereas with acting you have to compromise a lot. Yeah I'm telling real stories, but if you pick up a documentary on strippers, you're going to want to see some stripping, so we definitely got that in there. 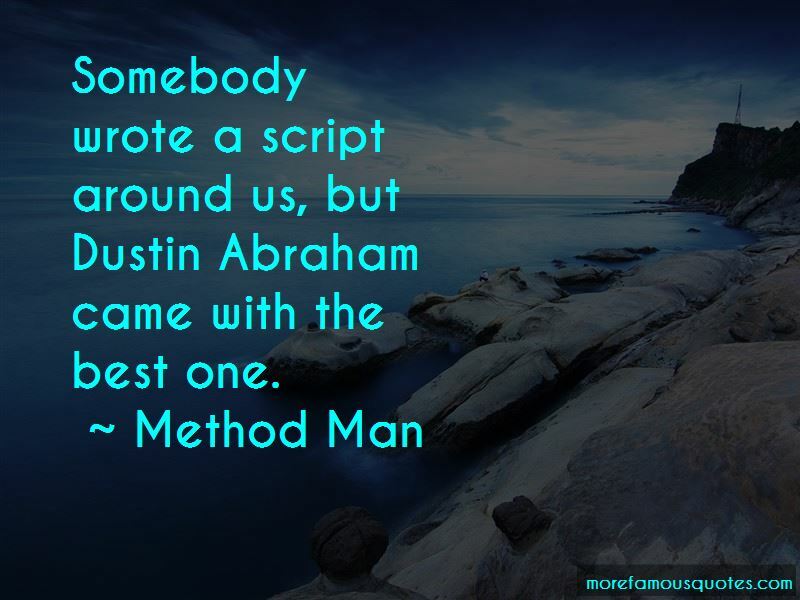 Somebody wrote a script around us, but Dustin Abraham came with the best one. Yeah, the next Wu album should be out by late '95. “Now what Clan you know with lines this ill? “There are few things that's forever, my lady. “Valentine cards and birthday wishes? I don't mind being an advocate for weed. It's not as bad as tobacco, alcohol or firearms, for that matter. There's no reason it shouldn't be legalized. You can make all kinds of stuff out of hemp. I think the cure for cancer's probably in cannabis-who knows? 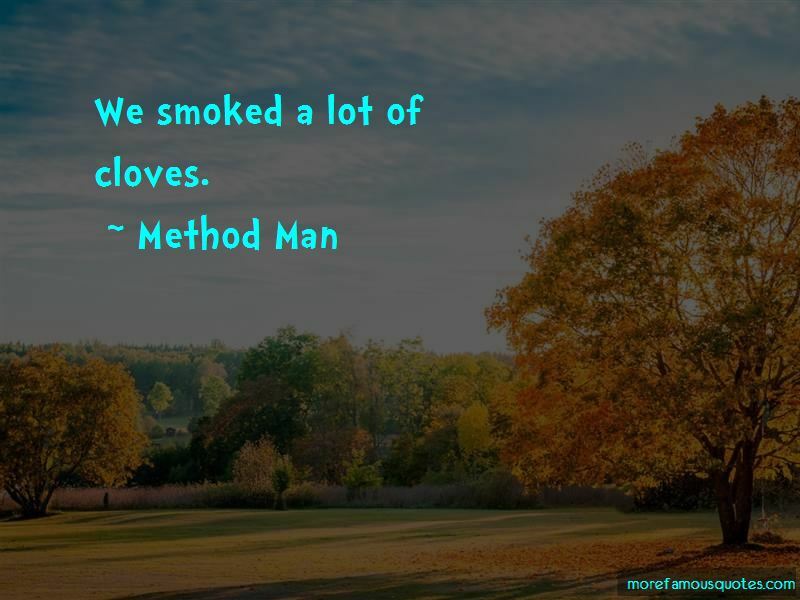 Want to see more pictures of Method Man quotes? 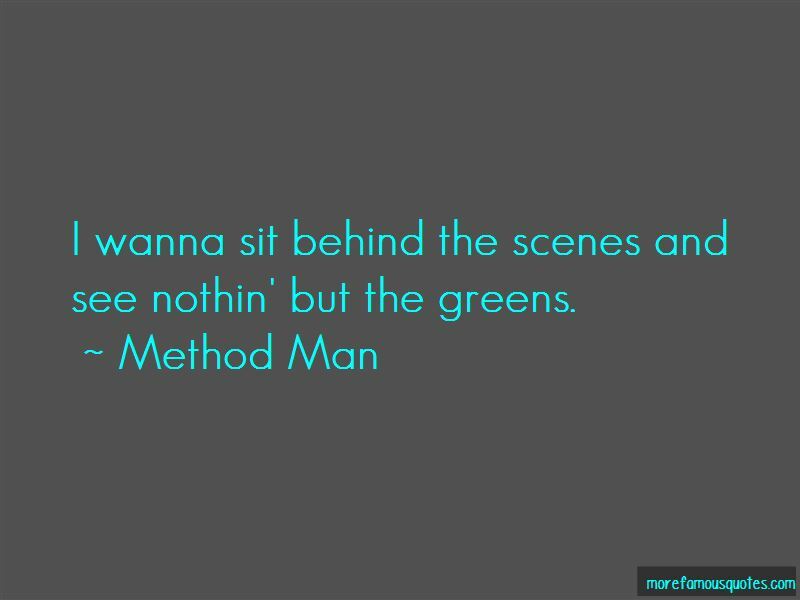 Click on image of Method Man quotes to view full size.